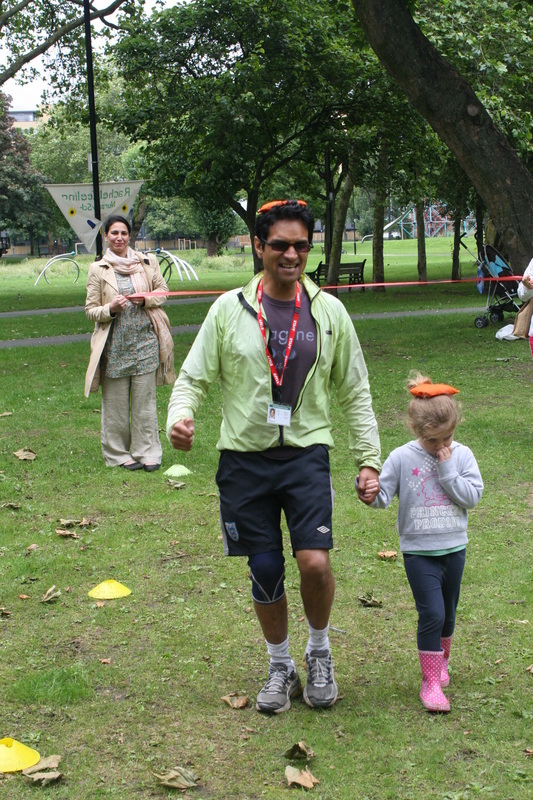 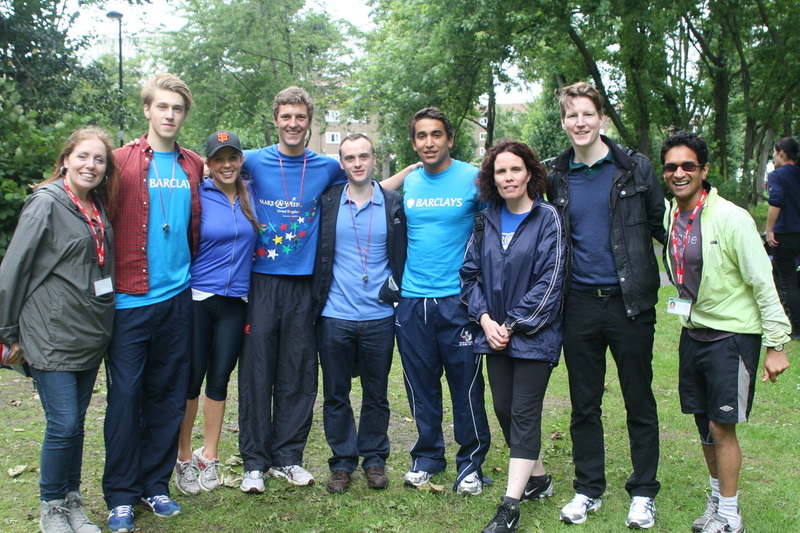 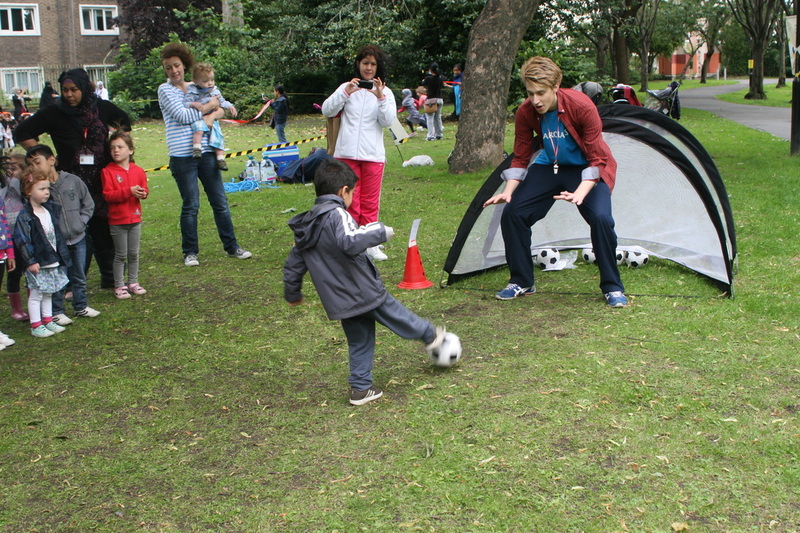 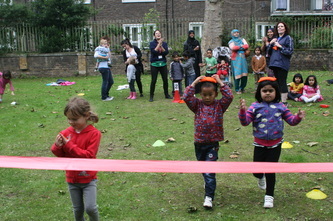 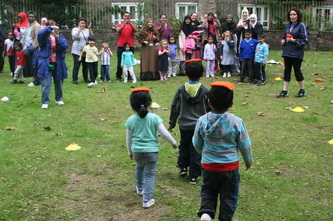 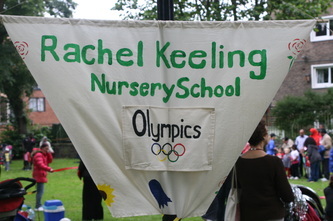 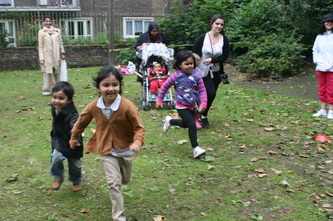 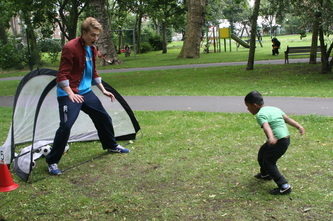 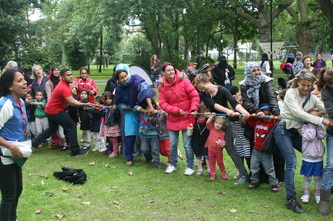 We had a number of parents and volunteers from Barclays Bank supporting us in hold our first olympics! 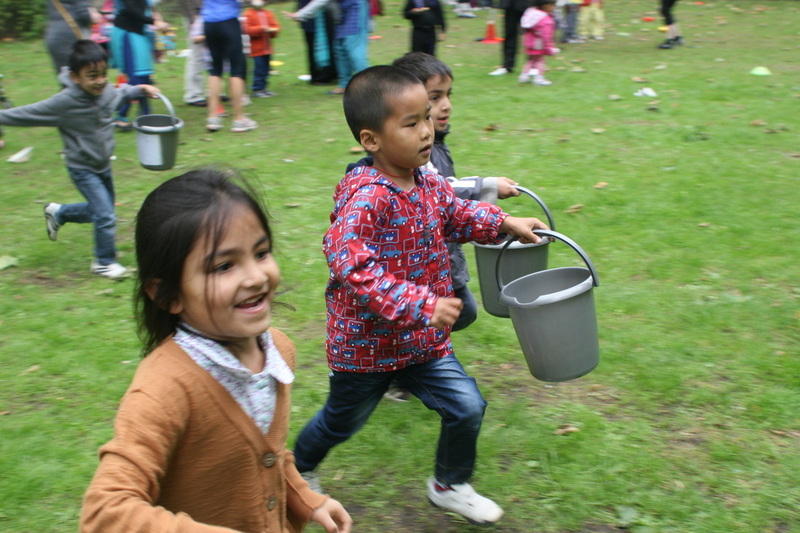 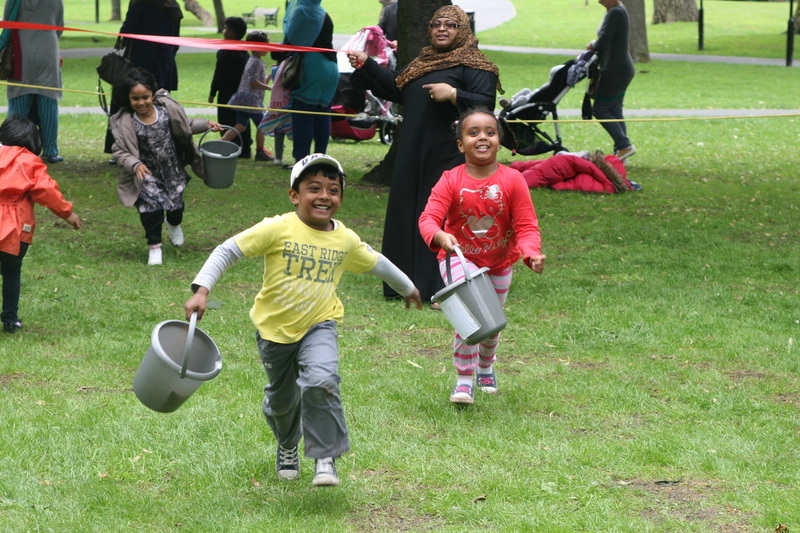 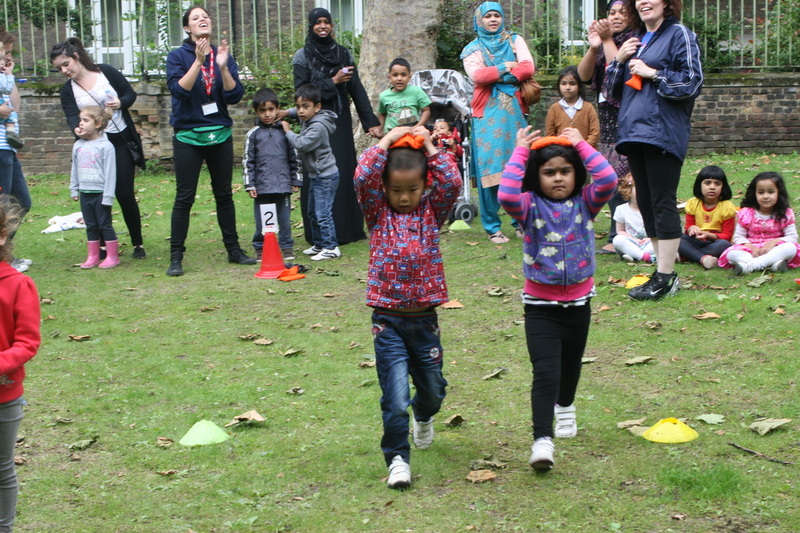 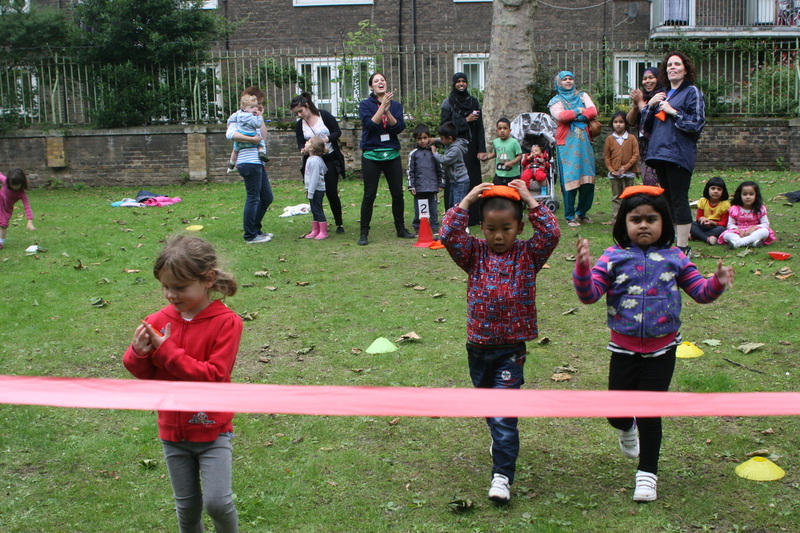 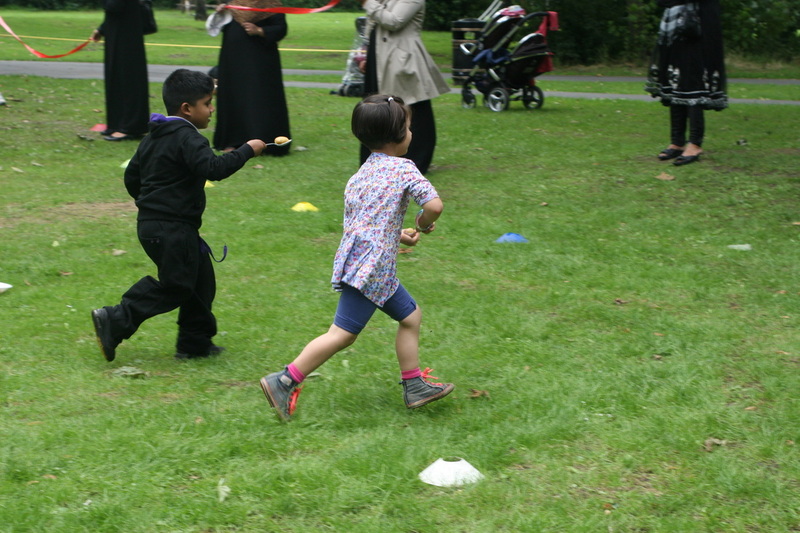 The children were involved in a variety of sporting activities including: potato and spoon race, mini sprint, relay races, balancing a bean bag on your head and much more. 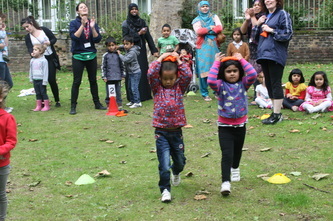 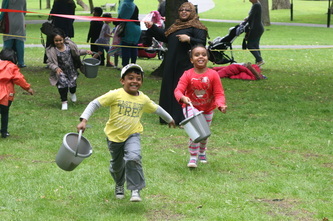 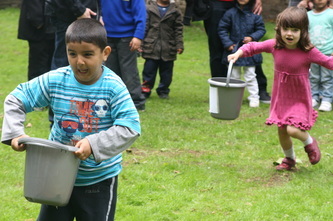 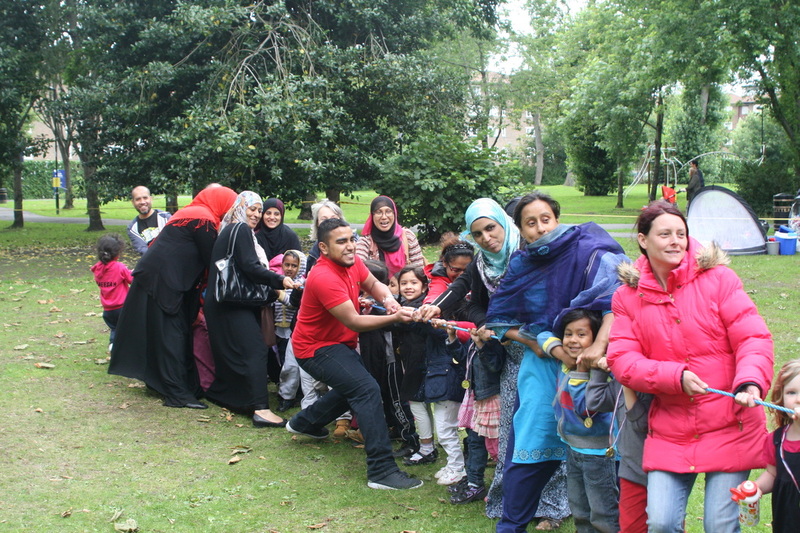 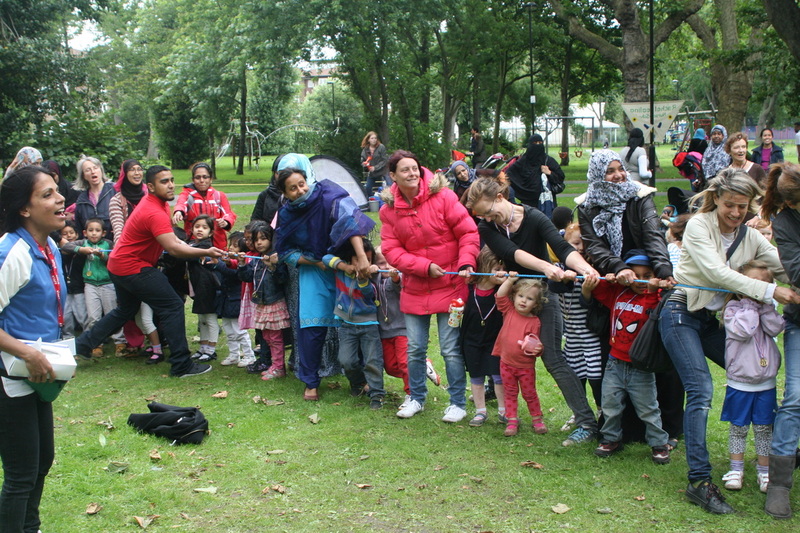 The event was a great success through the wonderful partnership of parents, staff and volunteers from Barclays Bank. 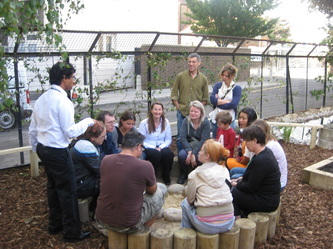 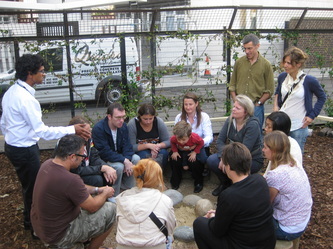 Parents and Carers came to see our new garden! 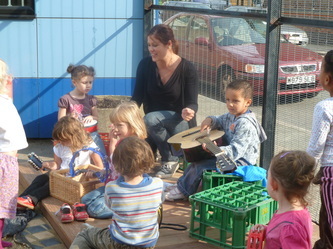 Some of comments made by our parents who visited. "The whole garden is really well thought as a way of providing children with additional learning. I particularly like the idea of growing things and cooking them in the open fire. The little huts will be very popular, I will come". 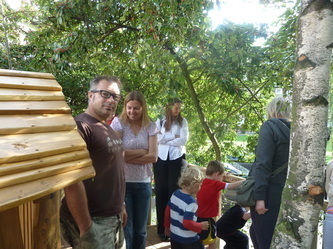 "I feel that the tree house and the pond will best benefit learning as it will promote exploring nature and will get the children thinking about different ways of life"
"I think the gardening and compositing are very important in children learning about the environment and growing their own vegetables".
" 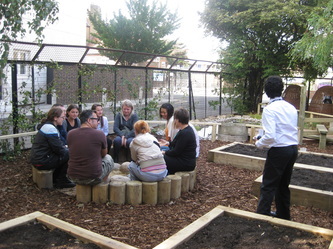 I think the new garden is great. 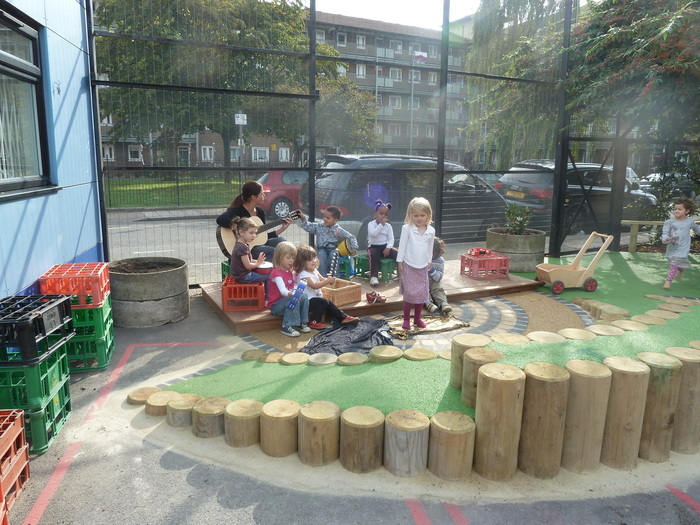 I wish I had a playground like that when I was at nursery". "The garden is wonderful and I look forward to being part of it". "I hope the garden can become an asset for the whole community".